Tommy Hilfiger UK Up To 50% Off! 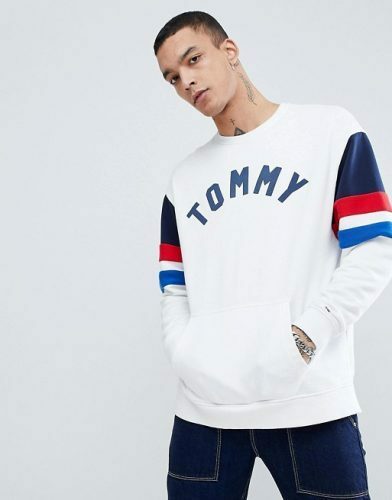 Tommy Hilfiger UK is having SALE with up to 50% off! If you love fashionable clothing you will love this trendy brand with a sporty & casual twist! And you don’t want to miss this sale as they are offering great deals like the Crew Neck Logo T-Shirt below, which is reduced from £40 to £20 (approx. S$35) ! Shop men’s, women’s and kids clothing and accessories! 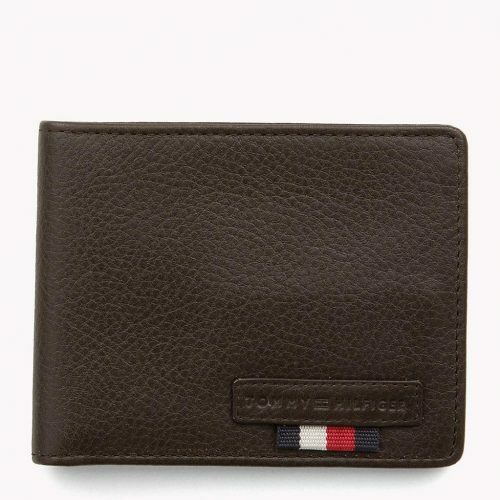 Or wallets for only £31 (approx. S$55)! Sign up with us to save on international shipping – no extra charges to send to your door and we charge by actual weight!